The school does not currently offer Tuition Assistance for children under the age of three. 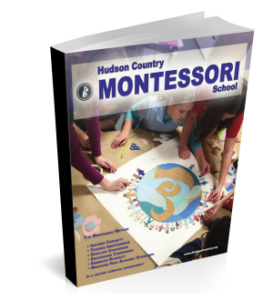 Hudson Country Montessori School values diversity in our community. That including economic diversity. 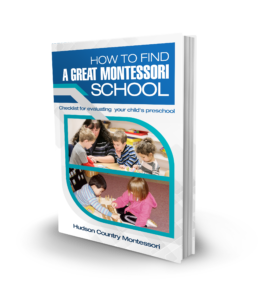 Our Tuition Assistance programs helps make Montessori education affordable to a wider economic group of families. There are many considerations that factor into Tuition Assistance eligibility which is why we ask you to go through the enrollment process before we determine eligibility. Since the process is somewhat time consuming for your family, we like to advise families that Tuition Assistance generally results in monthly tuition payments that are 10% of gross family income. We encourage all families that are interested in Montessori education to apply for Tuition Assistance to determine if they are eligible. The first step to being considered for Tuition Assistance is submitting an enrollment application. Once you have submitted the enrollment application, please submit the Tuition Assistance Application.